Let your ideas be heard by the SHRM Board of Directors! The Membership Advisory Council (MAC) is the liaison between SHRM volunteers and the SHRM Board of Directors. The MAC survey helps communicate your ideas and perspectives to the SHRM Board. We are proud that we have a Board who listens to your feedback and acts, as evidenced by several Board initiatives which have resulted from your feedback through these surveys. The survey should take less than 10 minutes to complete. Your answers will be compiled with those of other SHRM members and will be addressed in a report that your MAC representatives will make to the SHRM Board of Directors in June. The survey closes Friday, April 26 and is open to all SHRM members and non-SHRM members so please share the link. Each survey result strengthens our collective voice. 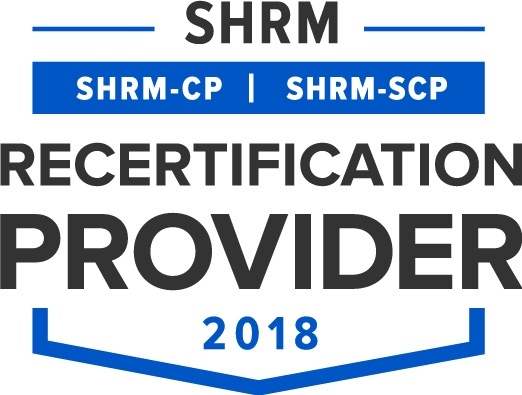 Congratulations to SHRM Foundation Scholarship winners Rachel Unterbrink and Jennifer Lepore for obtaining their SHRM-CP certifications! Rachel was PA SHRM's first certification scholarship winner and obtained her SHRM-SCP at the end of January. Jennifer is the 2018 PA SHRM Certification Scholarship Winner and obtained her certification in early February. 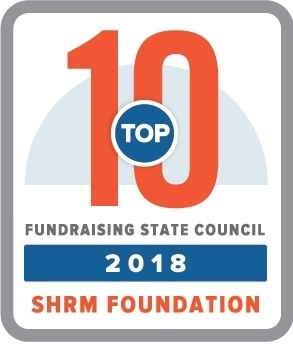 Learn more about Jennifer on the State Council SHRM Foundation page. For more information on SHRM Foundation Scholarships, click here. Contact Jamie Leonard or Faith Stipanovich with any questions. Congratulations to SEPA SHRM, 2018 Chapter of the Year! News from the Diversity Core Leadership Area - Forbes releases it predictions for diversity and inclusion trends in 2019. Click here for the full article. Visit the Diversity CLA page for more information and resources on Diversity and Inclusion.